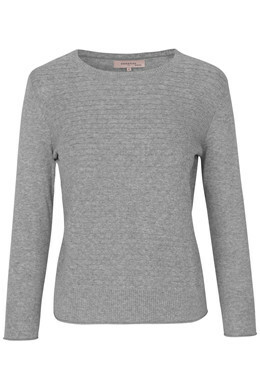 Pullover with hole pattern in 100 percent organic cotton. 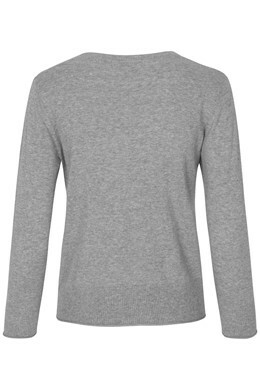 The pullover has a regular fit and three-quarter length sleeves. Try wearing it with one of our shirts with details on the sleeves, which the three-quarter length sleeves will show off to perfection.